If you are not quite satisfied with the way your Xbox One gaming console looks like then maybe you should try something different – like a gold-plated Xbox One that is now for sale at Harrods, a popular department store in London, England. This gaming console is exclusive, which means there’s only one. 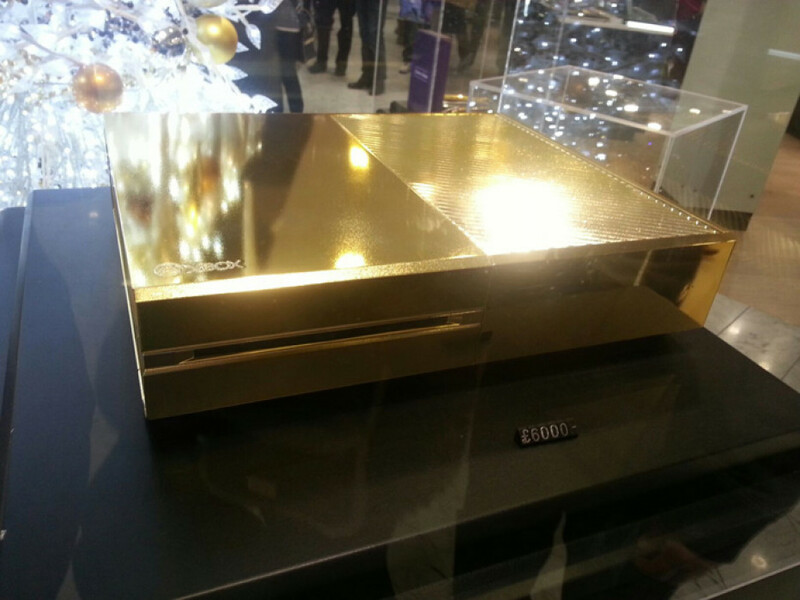 It was made by the customization company Crystal Rocked and it features pure 24-carat gold making it the only Xbox One console in the world with such a cover. Inside, however, the golden console does not offer much else than the standard hardware that can be found in this console – a custom AMD Fusion processor with eight x86 low power Jaguar cores, AMD Radeon HD graphics with GCN architecture and a 32 MB ESRAM/EDRAM buffer, and 8 GB of DDR3 memory that is shared between the graphics chip and the processor. 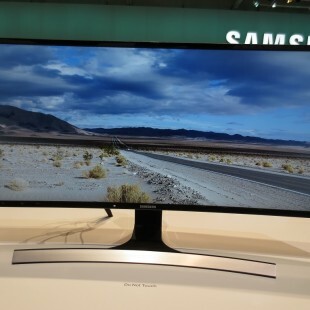 The rest of the hardware includes a 500 GB hard drive, a Blu-Ray disk drive, 802.11n Wi-Fi, Gigabit Ethernet, 7.1-channeled audio and a redesigned Kinect sensor. Unfortunately the golden console is rather expensive as you may have guessed by now – it sells for GBP 6000 and on top of the price the controllers supplied with it are standard, which ruins the overall look of the device a bit. Still, we are sure that someone will eventually buy this unusual gaming console but this person should really have deep pockets.